The CTF Report was released and a storm of media about the report has been featured on many news outlets, magazines and radio. All of the articles about NLH have also stirred some serious interest. Chris was invited down to Texas to give the first of many schedule speeches on NLH and how it is being used and how it can combat against it. 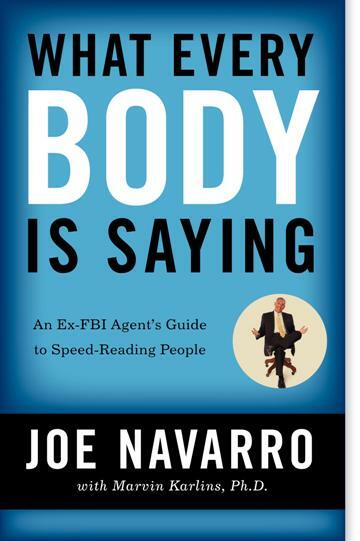 Our guest today, Joe Navarro, is truly an expert in his field. Notice some of the topics we discussed today with Joe. What exactly is non-verbal communication? How much does culture play into non-verbals? How effective can one really be in faking non-verbals? How much does base-lining play into reading non-verbals? Any effective tactics to get people to spend time with you? Does displaying relaxing, calming or confident non verbal comm, make the person viewing these feel relaxed, calm or more confident in you?
. You can buy Joe’s Book on Amazon. Again, thank you to Joe for another AWESOME podcast. See you next month. Got a great idea for an upcoming podcast? Send an email to contribute -@- social-engineer.orgEnjoy the Outtro Music?